The tithe may be an Old Testament concept, but one that we believe still holds value today. We give generously, cheerfully, and willingly. We give to be a blessing to others. Send a text to 77977 with the keyword "trinityaog" and follow the link provided for easy generosity at your finger tips. 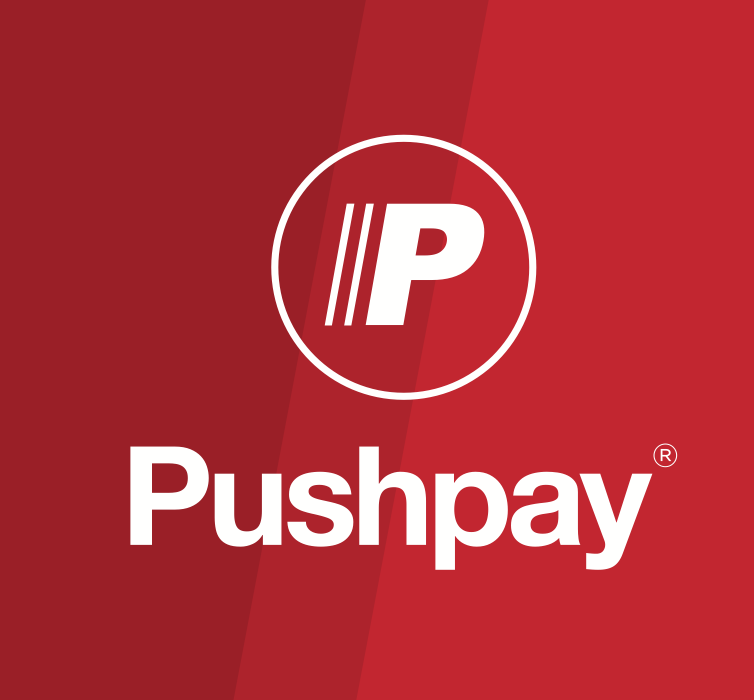 Visit PushPay to set up automated giving. You can schedule automatic recurring donations or give a one-time gift. Registering will even allow you to track your giving. What is E-giving? It is an easy and convenient way to give your tithes and offerings to the church through a secure gateway on the internet. We understand that life circumstances don’t always allow you to join us for Sunday services where we “give back” as part of our worship to God. How easy is it? You simply click the "Give" button or text the giving number. First time users will need to set up their login and password information. Can I set up recurring/automatic contributions? Yes, you can specify auto-payments. Will I still receive a contribution statement from the church? Yes, we will mail your quarterly giving statements to your home address. Am I able to change banks or the amount? Yes, you can update your information at anytime. Is online giving secure? Yes, all of your data is secured by SSL encryption. SSL is an acronym for “Secure Socket Layer,” a security protocol that provides communications privacy over the Internet. It is the same technology used by banks and e-commerce companies to keep your information safe and secure during transactions. Who do I talk to if I have more questions? You can contact our office or call us at 810.687.2800 and we will be glad to answer any other questions you may have.